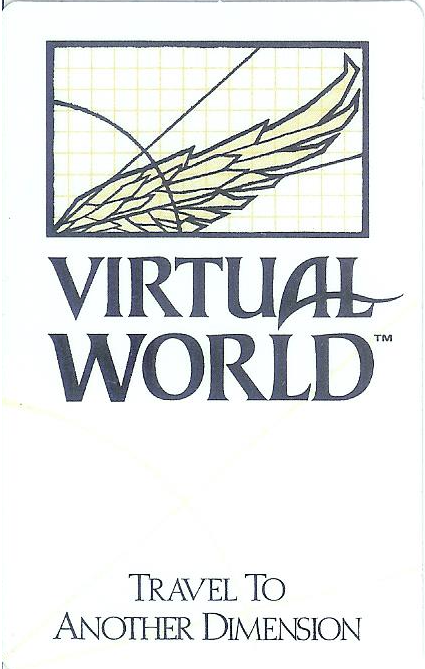 Entering a “mech” robotic exoskeleton and joining an arena with friendly and enemy mechs and robots has been a favourite virtual worlds entertainment theme for many years. Software based systems for personal computers, games consoles and physical simulators have all been employed. lets compare the offerings from around 1990 and 2015… 25 years apart. 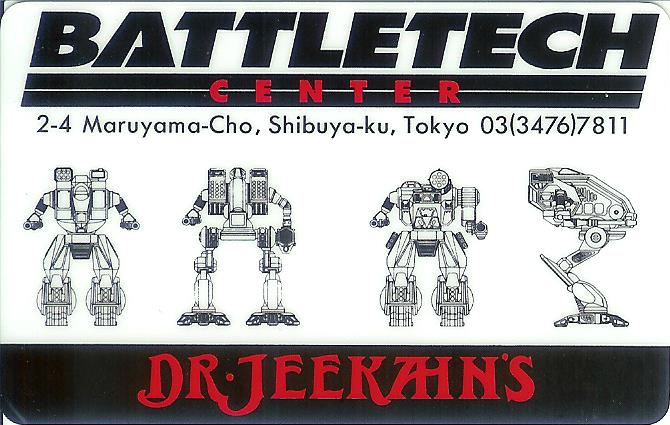 Battletech Centers opened in the USA from 1990 onwards. 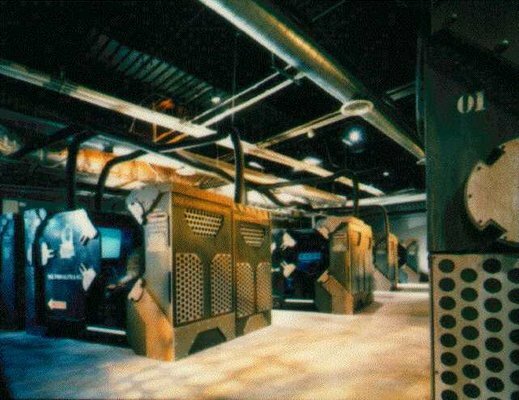 The facilities usually had a coffee bar where people could gather and talk… and when your session was due you could enter a preparation area where participants were briefed and choose the mech they would enter and its weapon systems and defences. 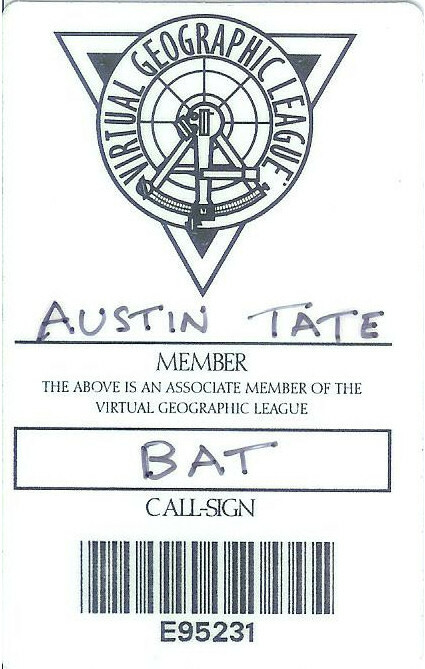 You could save this on your membership card for later experiences. You then entered the actual simulator area. Each facility typically involved 16 or more “pods” with multiple screens and controls. 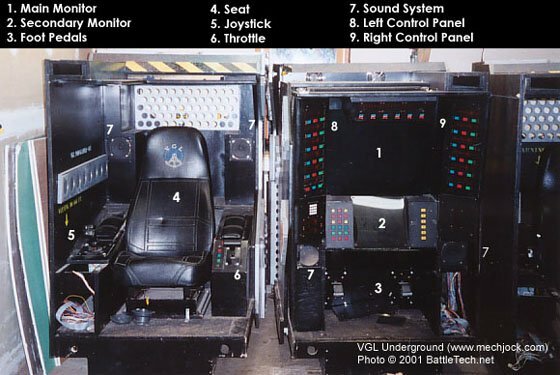 The simulator door slid to close around you as if you were in the pilot seat of the mech and then the screen opened onto the arena, usually a planet’s surface. 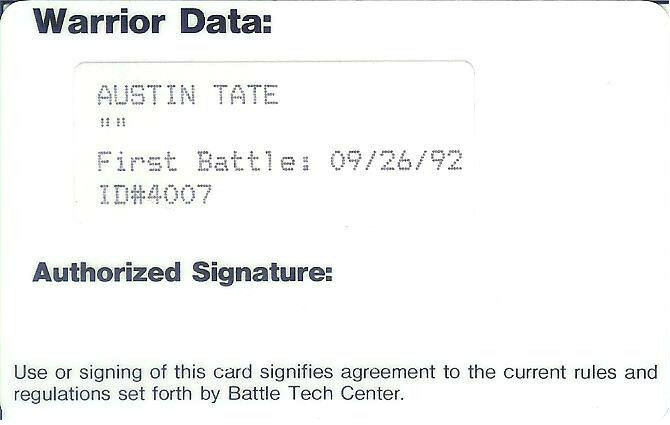 More details on Wikipedia – Battletech Centers. Given that this was all possible 25 years ago, it was very impressive and immersive for its time. As well as allowing gaming between people in one center, the pods could also be connected via the internet to allow for international events and tournaments. 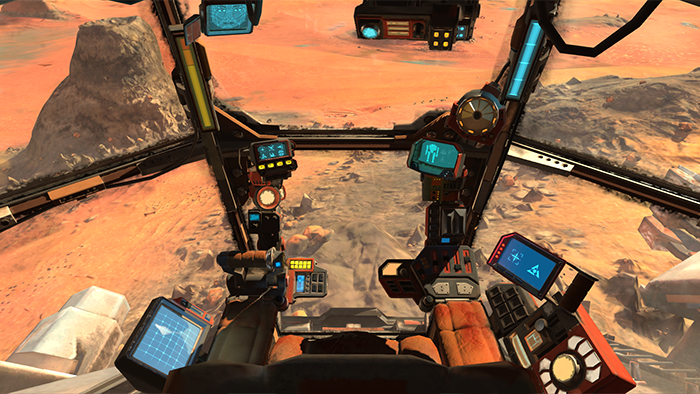 In 2015 a mech warrior experience is available for the Oculus Rift – Vox Machinae. Not yet connected to other players in real time. 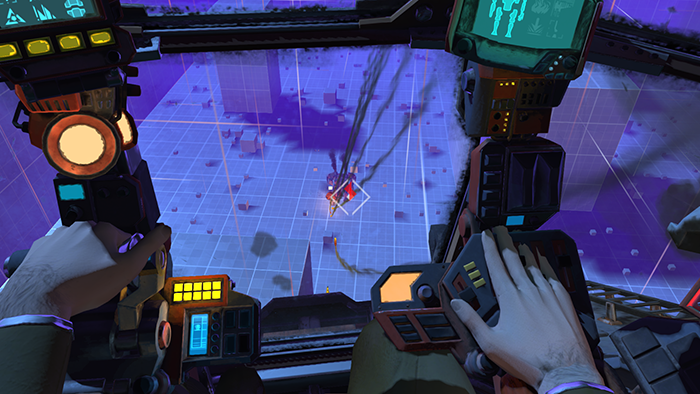 The opponents are computer generated. This entry was posted in Virtual World and tagged Battletech, Mech, Oculus Rift, Virtual World, VR. Bookmark the permalink.